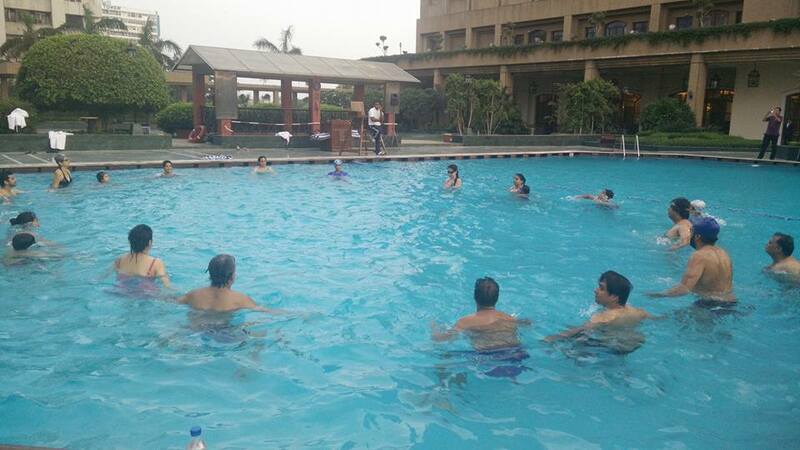 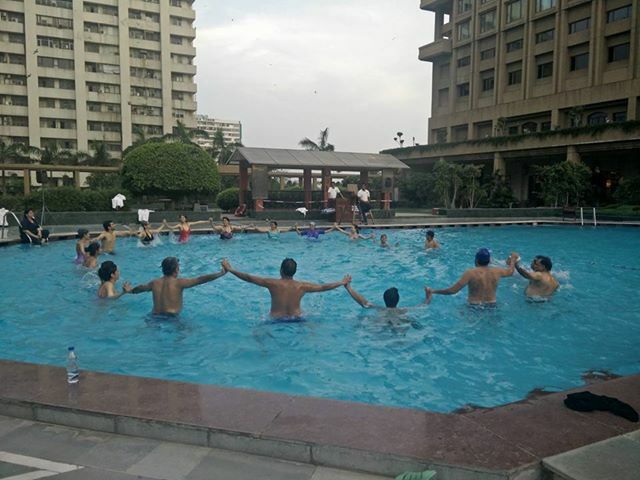 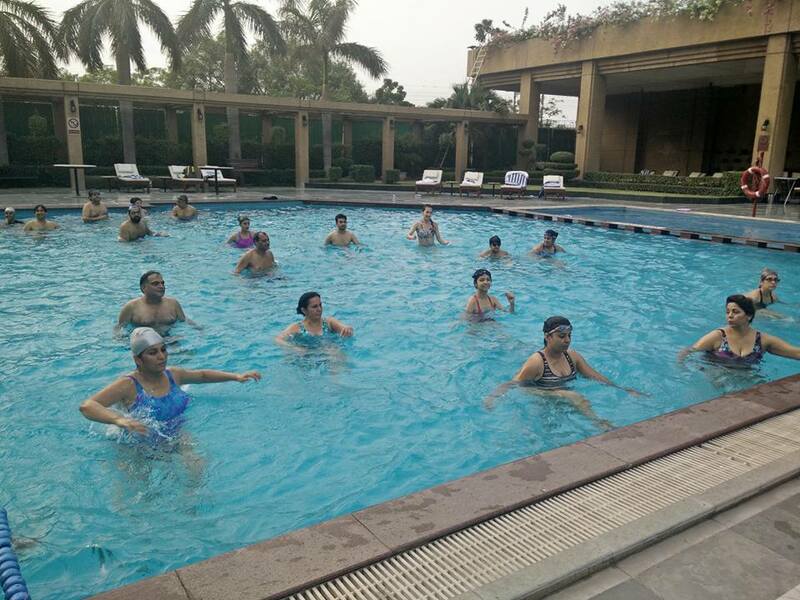 Here I am conducting aqua zumba classes. 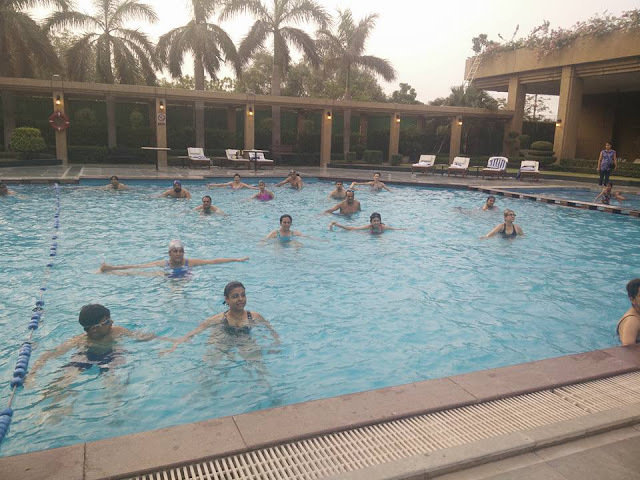 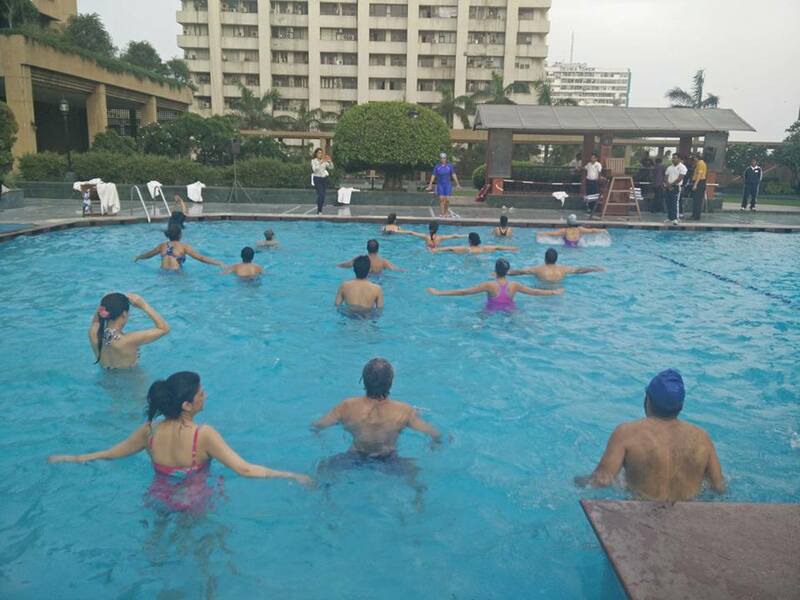 I teach aqua workout which has aqua aerobics, aqua yoga, aqua zumba, aqua kickboxing, etc. These classes are quite popular and quite in demand but because I have very limited hours, and I focus more on my fitness studio and dance school, I teach very limited aqua classes.